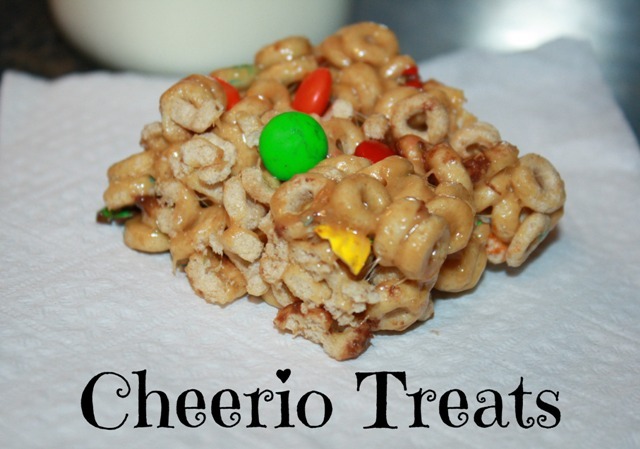 Need an idea of how to use up leftover Easter candy? Lauren was over today and I was looking for something special to do with her. She loves to bake. I had a bag of Cadbury eggs leftover from Easter, and this was a fun way to use them. ‘Tis the season for so many wonderful things. Every day in December seems to bring about some sort of special activity, festive sounds, nostalgic feelings, or sweet treats to eat! It really is a special time of the year. 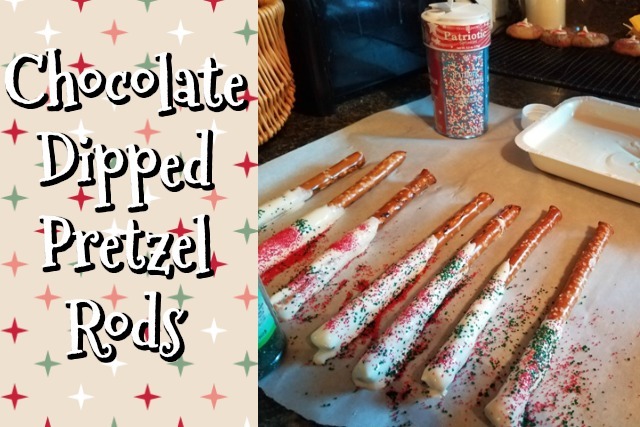 Some of my grandkids were with me last week, so we decided to make these yummy chocolate-dipped pretzels. What kid doesn’t like dirt? What about edible dirt? 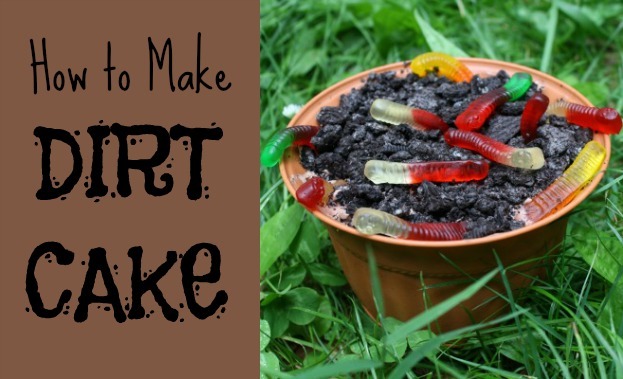 Well, here’s a recipe for a “dirt” cake that’s sure to delight boys and girls alike! It’s just a fun idea to make special memories with your little ones. This was a favorite with one of my daughters, especially. She LOVED gummy worms and this creative little dessert just delighted her. Go have some fun with your kids! Looking for a fun activity for one of those boring winter days? Here’s something that is a favorite treat in our family. This is a recipe I got from a cookbook I received as a wedding gift. 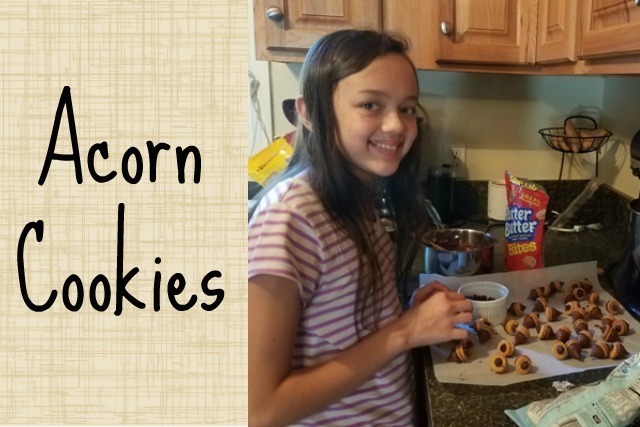 I was always looking for fun recipes that the kids could help me make that would create great memories. Each year I would make these with the kids for them to enjoy, but also for them to give as gifts when other kids came to visit. 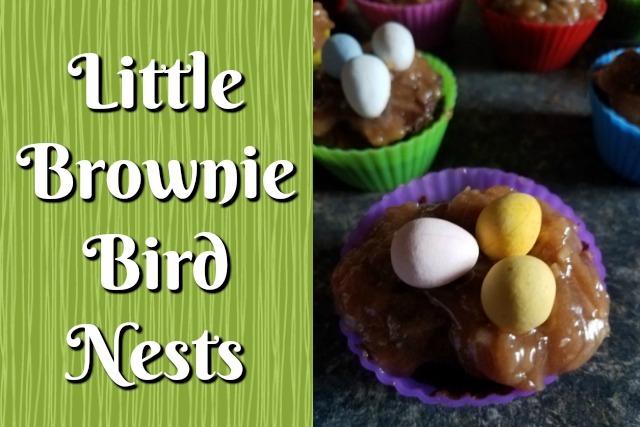 They are easy to make and oh so yummy! This year, ‘Granddad’ (maybe you know him as Uncle Rick!) 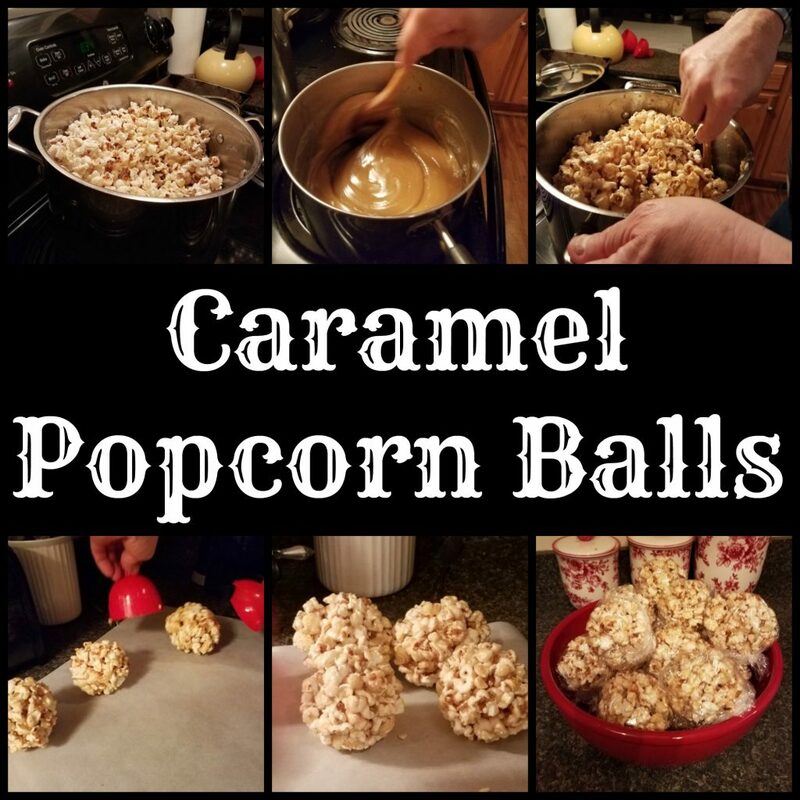 helped me make up a batch to share with the family! 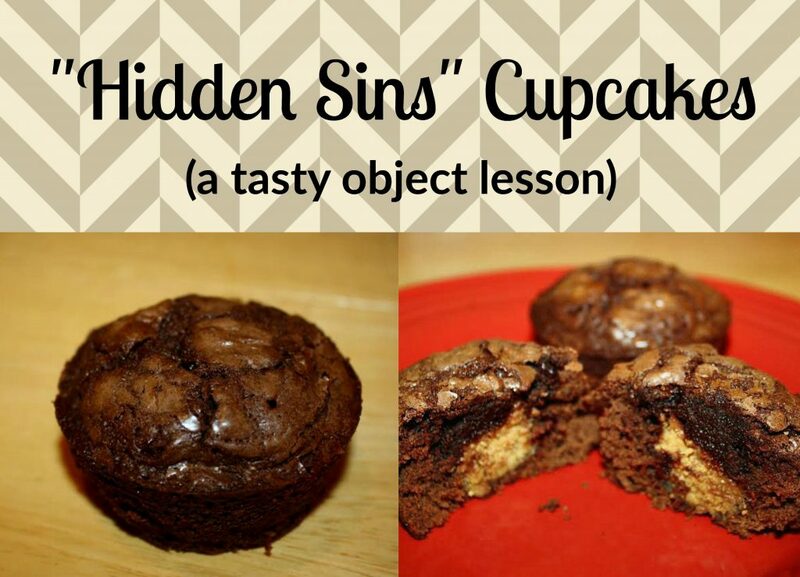 Here is a great and tasty object lesson you can do with your children. It is one of the projects found in our Character Concepts for Preschoolers Mom’s Guide. I found this recipe/idea years ago from an old Bible cookbook for kids that had different Bible lessons with recipes to go along with them. This one become a favorite. In fact, when our youngest child, Kasey, was a little girl, she began calling sweets ‘sin’ and asking for some ‘sin’ for dessert! That always brought some laughter! 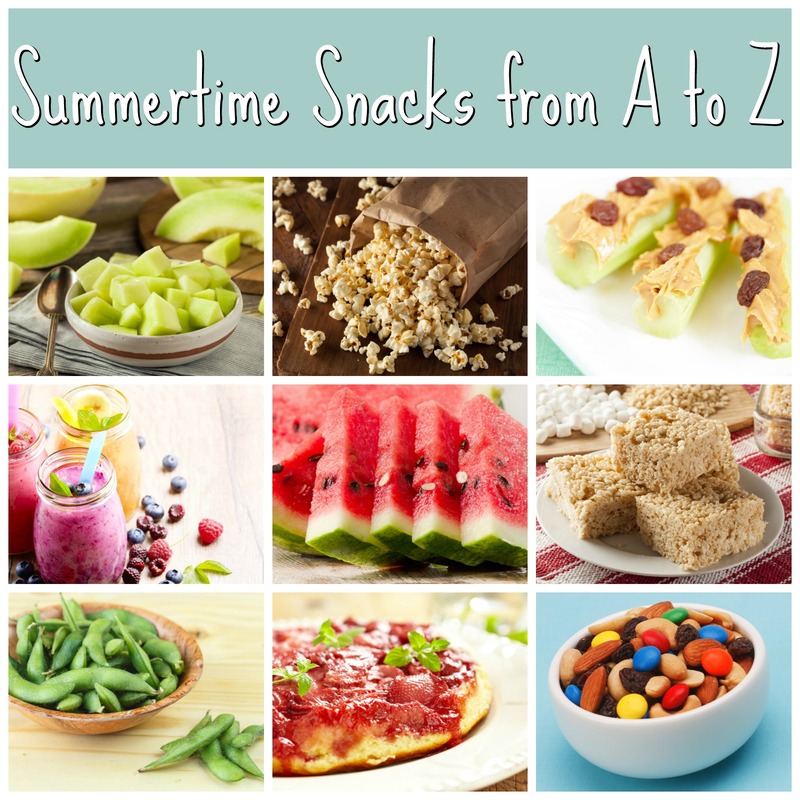 These simple treats have been a favorite in our home through the years. All my kids have loved them. They’re easy to make, too! 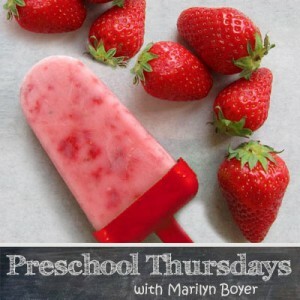 Thought I’d share with you one of our favorite recipes that I’ve included in my Mom’s Guide for Preschoolers. This is an easy, good-for-you recipe that my preschoolers LOVED to help me make and then, of course, eat. Blend, adding 1 strawberry at a time until smooth. Fill plastic popsicle molds with mixture and secure lids. 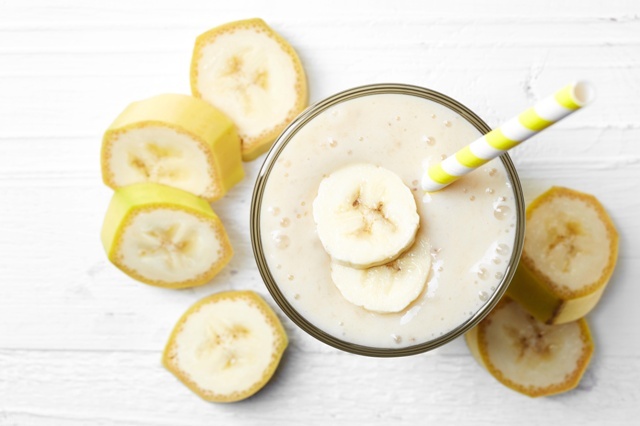 Enjoy on a warm summer day! Homemade with Love is like sitting down and thumbing through Mrs. Boyer’s personal recipe box (especially when she shares a memory with a recipe)…and you know those types of boxes are filled with tried-and-true family favorites! I was amazed at how many recipes were quick, easy and kid-friendly. Most of the recipes called for items that we usually have on hand making this cookbook extra practical. The pictures included with some of the recipes were helpful and showed me that my food doesn’t have to look like a fancy Food Network dish in order for it to be a big hit with my family. And, after making homemade crescent rolls for the first time following Mrs. Boyer’s easy recipe, I doubt we will ever buy crescent rolls from a blue can again! Since we are family of three (compared to feeding the Boyer’s 14 children) plus deal with severe nut allergies in our home, I wasn’t sure how well this cookbook would fit our lifestyle. But I was pleasantly surprised and excited to find that the majority of the recipes did not make super-large quantities nor included a lot of nuts. 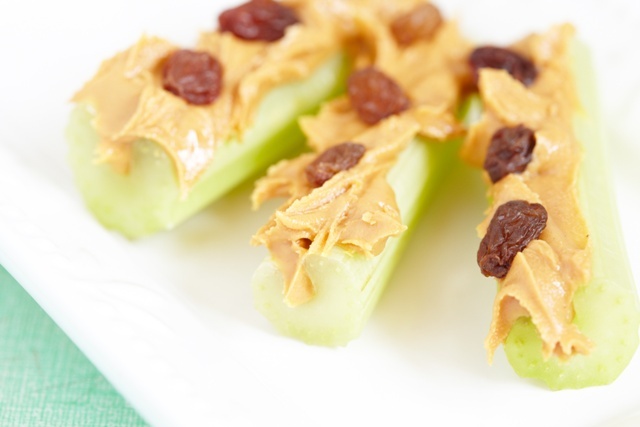 The recipes that include nuts are ones that we can substitute and still have a great dish. It was an extra bonus to find a cookbook that gave us a lot of new recipes that we could use as written. Homemade with Love has quickly become my favorite “go-to” for fast, delicious recipes that I know my family will like!